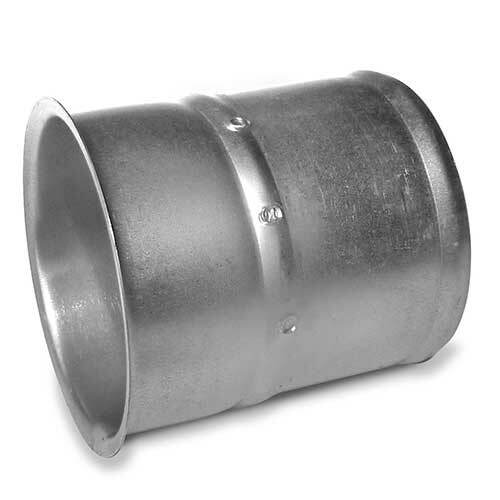 NZ Duct & Flex offers the widest range of ducting, fans, filters and fume arms to the NZ Market. View our range online now. The majority of our products are held in stock in Auckland and are available for collection or dispatch the same day as you order. We stock and can install complete systems using components that are widely available globally: they are tried and tested solutions – not ‘one offs’ designed for a single customer. 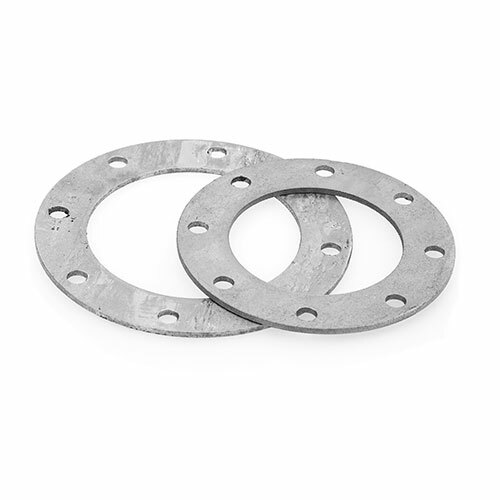 This efficiency allows us to be competitive and draw on the engineering experience of 3 major global suppliers with experience of thousands of industrial extraction solutions. 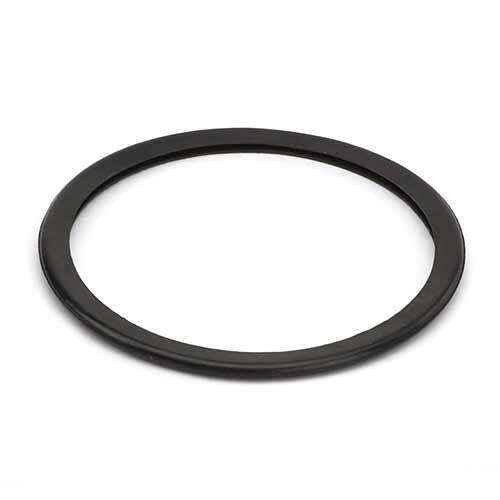 Originally Australian owned, we became a private NZ owned company in 2009. 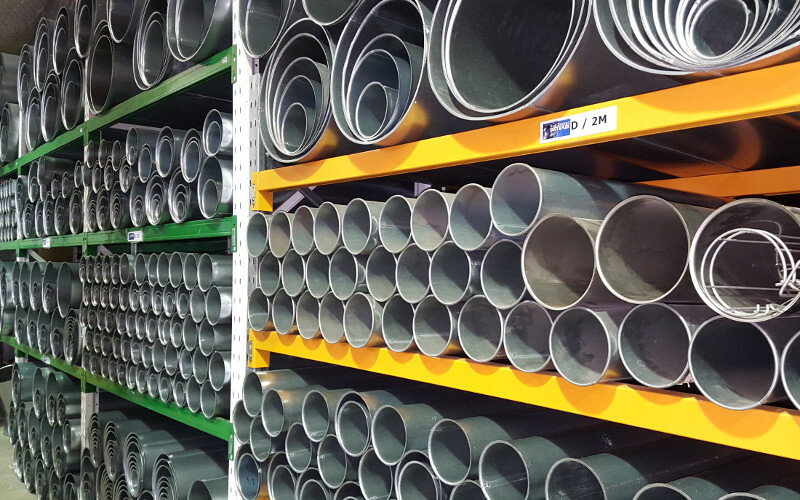 Since then NZ Duct & Flex has grown from its product base of duct and flexible duct, to offer the largest range of dust and fume products available in this market. 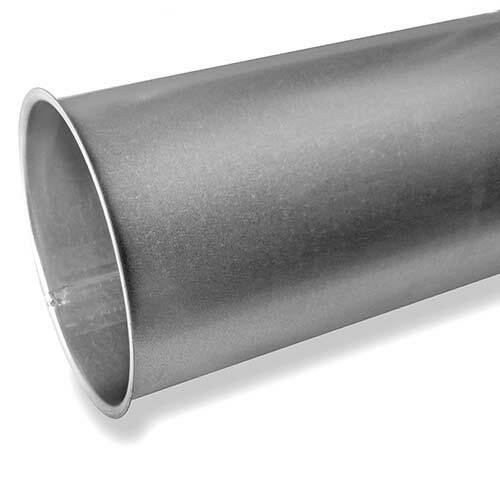 Using a Modular ducting system saves time and money in any installation, large or small. 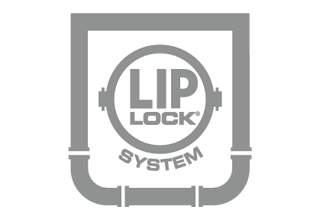 Our LIPLOCK® range of components, all with nominal 5mm lip, can be connected, dismantled and reconfigured any number of times and operates exactly like a child’s train set. 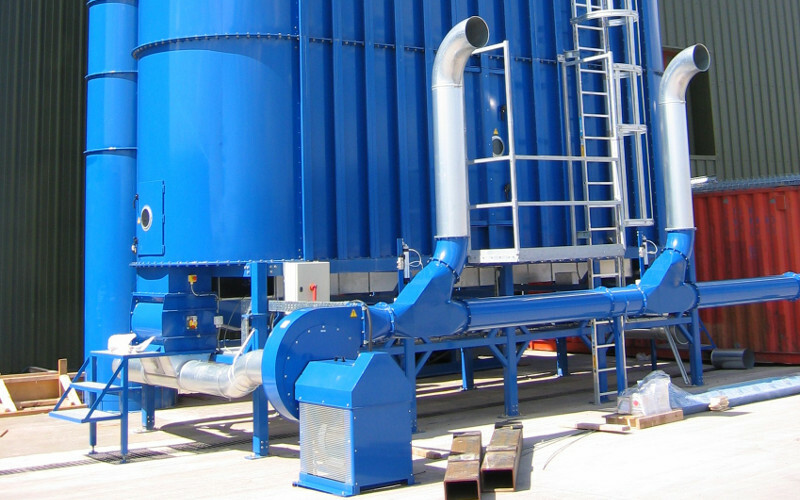 The SuperBlower filter system developed by JKF Industries in Denmark has been continuously developed to provide the best possible energy efficiency and long term low cost ownership. With hundreds already sold worldwide, we are now installing them in New Zealand. Dust filters can, and sometimes do, explode with devastating consequences. SuperBlower filters are the safest you can buy. Order BEFORE 3 pm, and we despatch same day! NZ DUCT+FLEX is the country’s largest stockist of Modular LIPLOCK® ducting, flexible duct, Fume Arms, Mobile Fume filters and other dust and fume extraction equipment. Orders received by 3pm for in stock items (95% of our range) can be couriered to you overnight unless they are large items over 1.5m long. Larger items to the South Island can take 2-3 days. Looking for a system to suit your project?